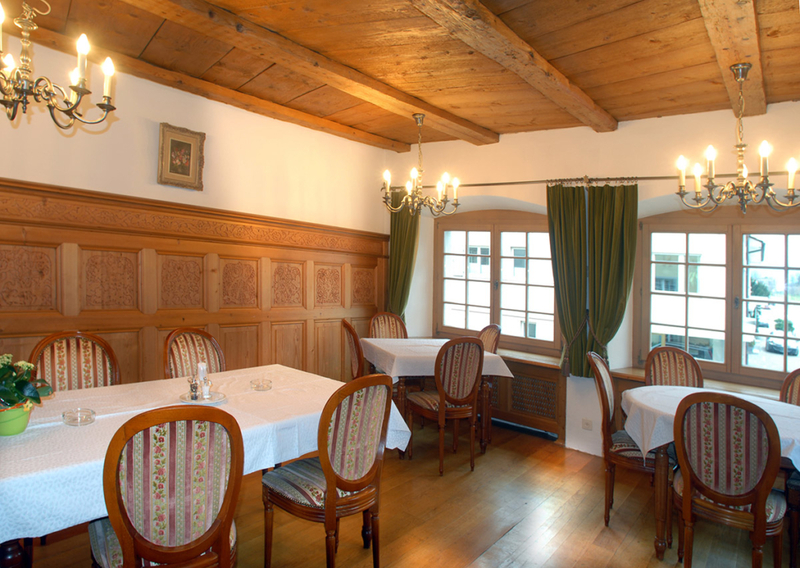 Thanks to the exquisite cuisine, the caring staff, the excellent facilities and the cosy, tastefully decorated rooms, events at the “LÖWEN” are always a great success. 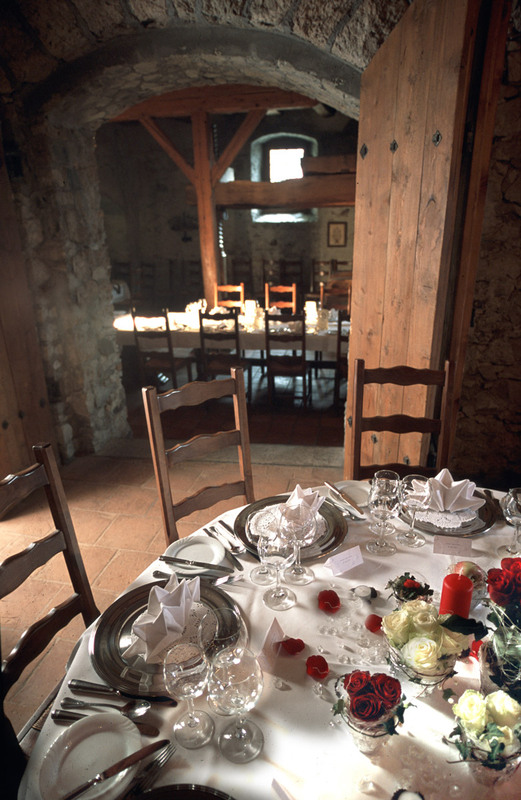 private gatherings, events, cocktail receptions. 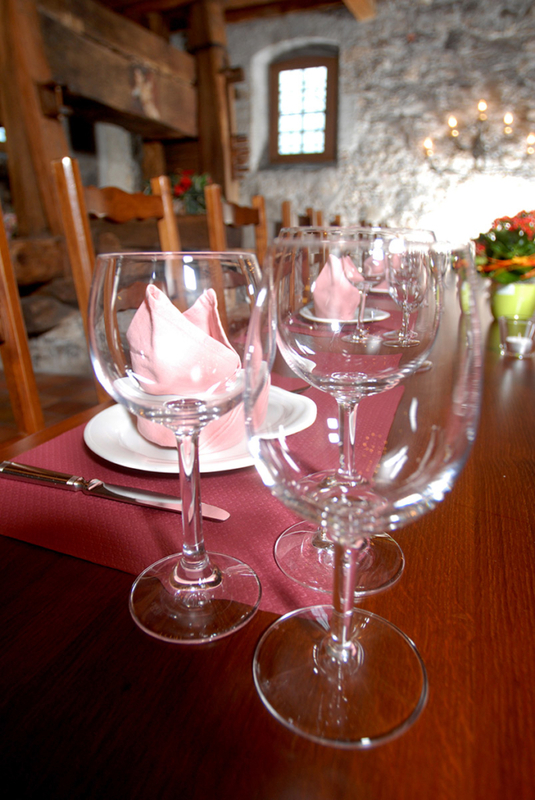 We can accommodate up to 120 guests for sit-down meals and up to 200 guests for stand-up receptions. In today’s hectic world, we should occasionally allow ourselves to take some time off and unwind; pause for a moment, in order to regain our balance and regenerate body and mind. 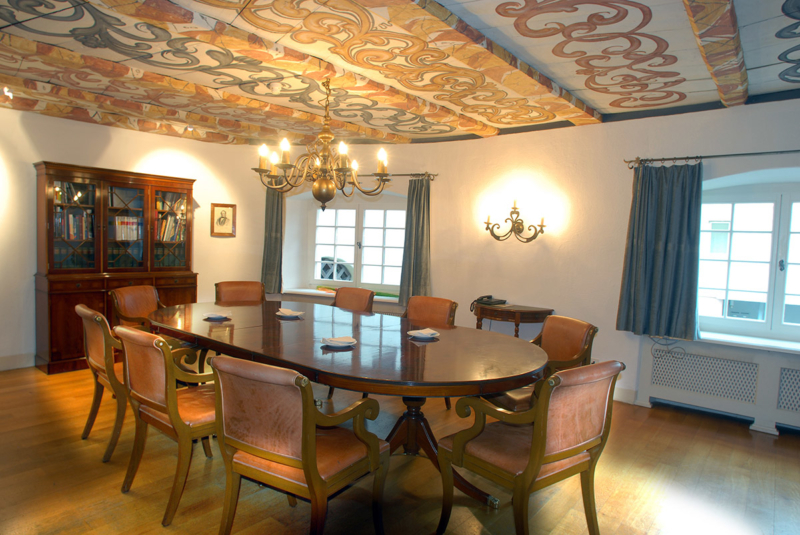 The Johannes and Lucretia rooms with their beautiful ceiling paintings and special wooden wall panelling are perfectly suited for small conferences and banquets. 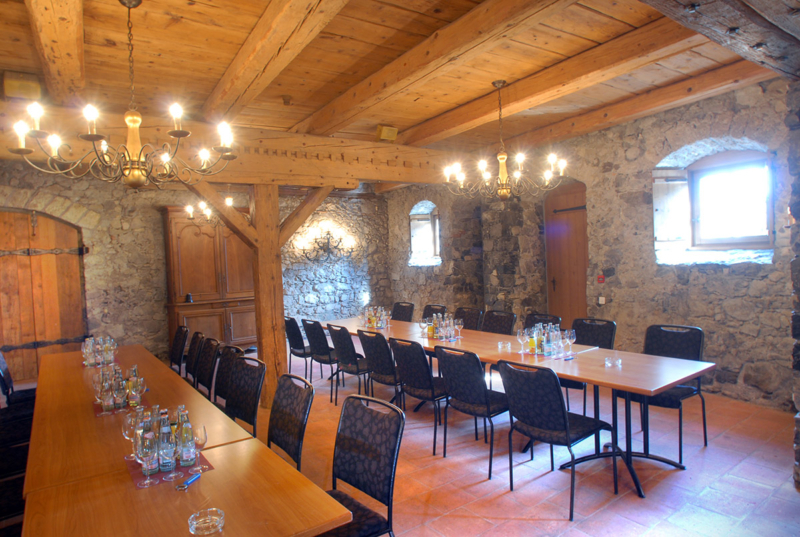 The Stöckler room and the Löwentorkel (our wine press room) offer a unique setting for family gatherings, corporate events and cocktail receptions. 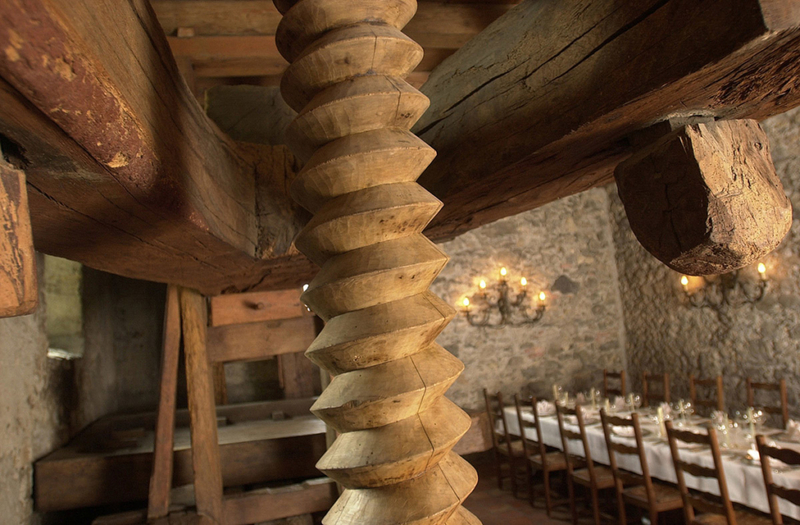 Immerse yourself in a world of tranquillity, indulgence and the pleasures of a superb cuisine. The well-being of our guests, young and old, is our first priority.